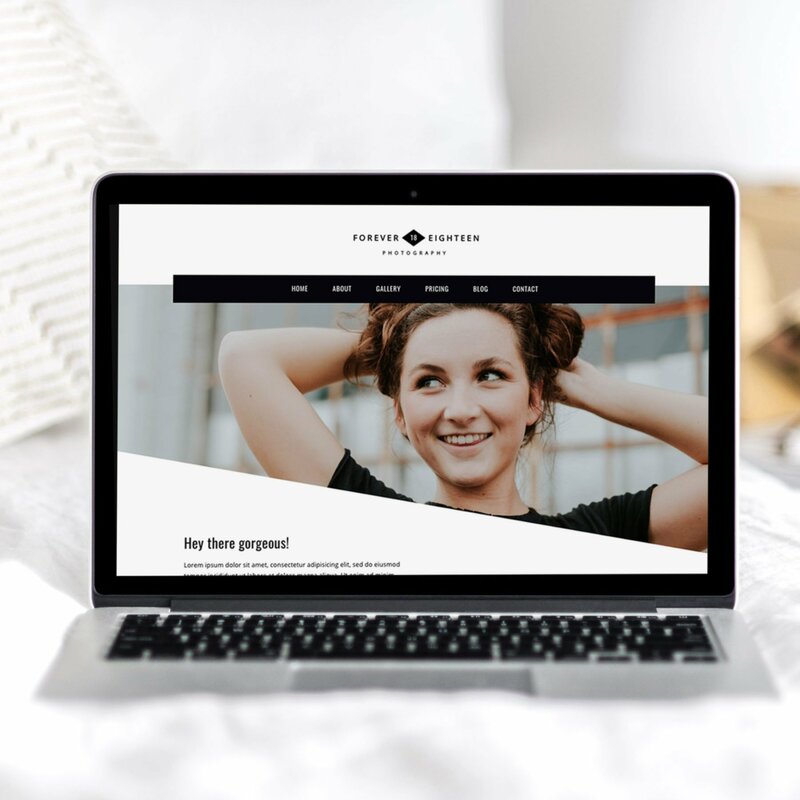 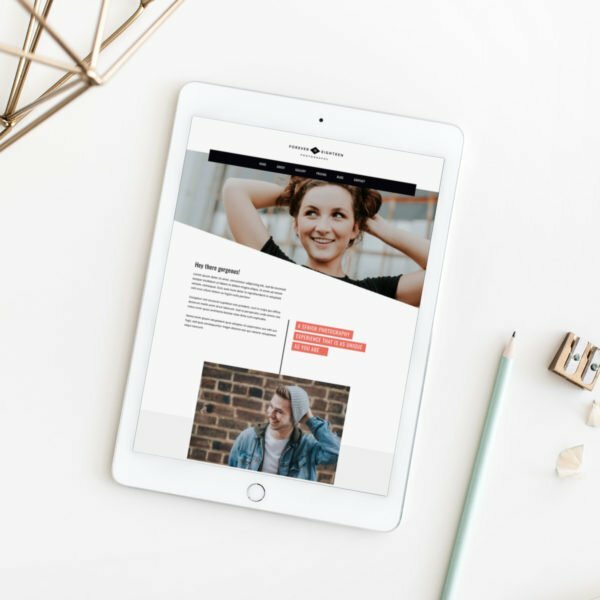 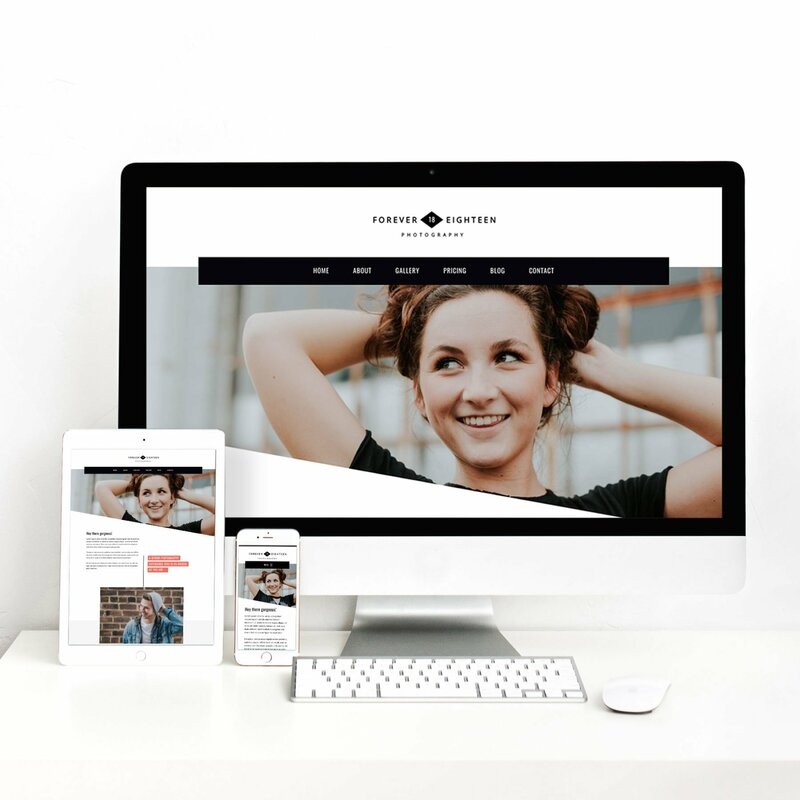 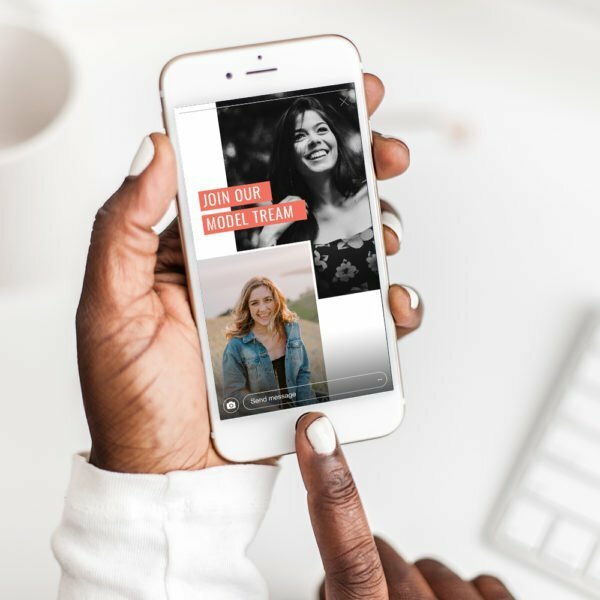 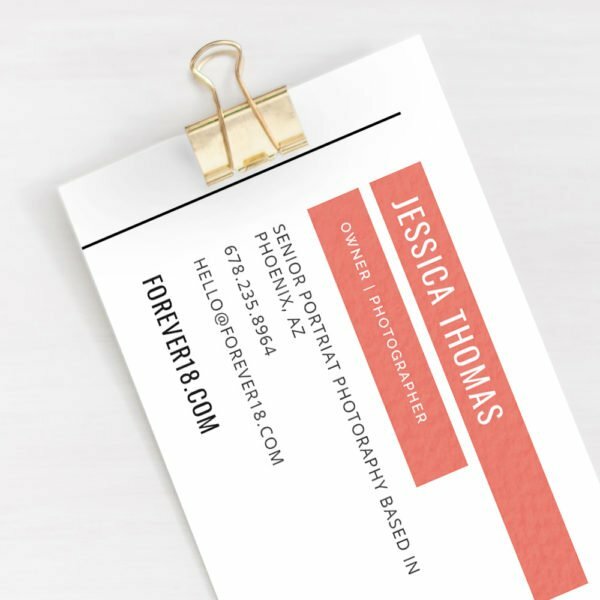 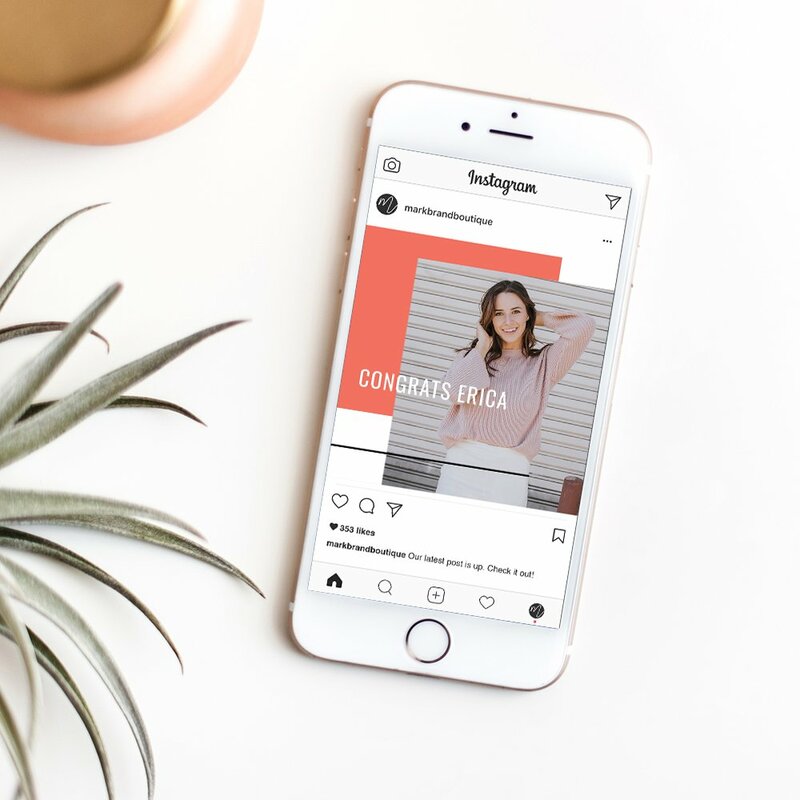 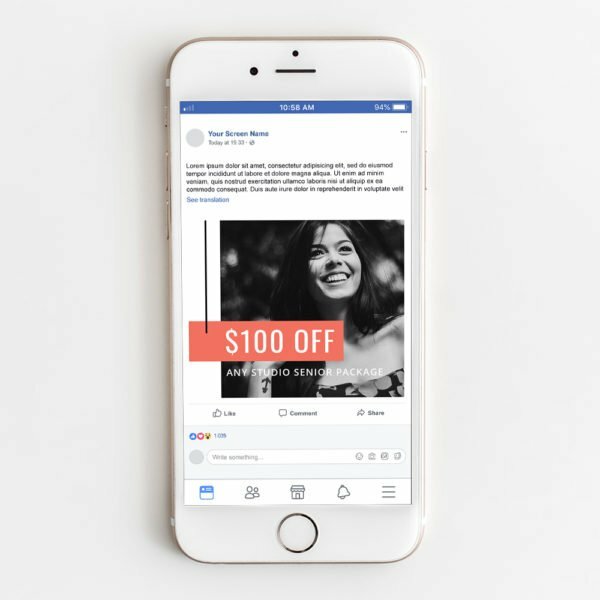 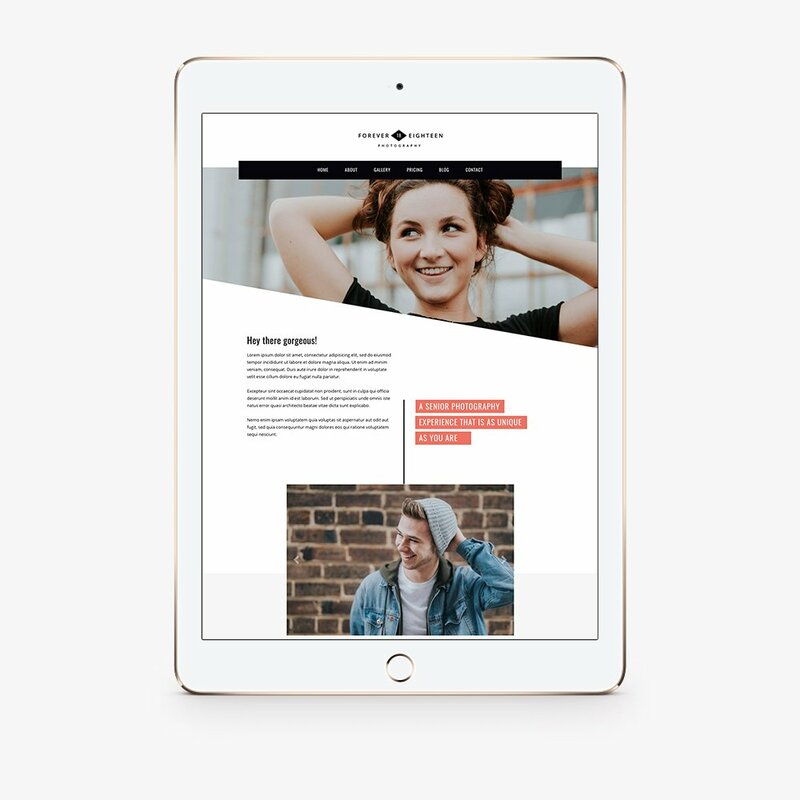 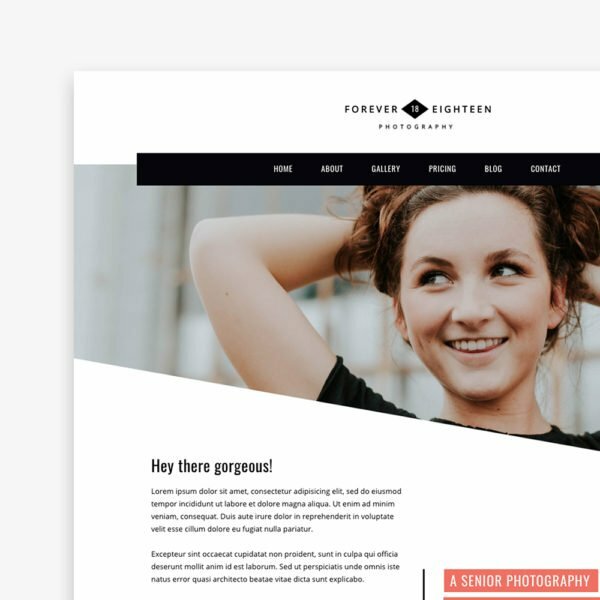 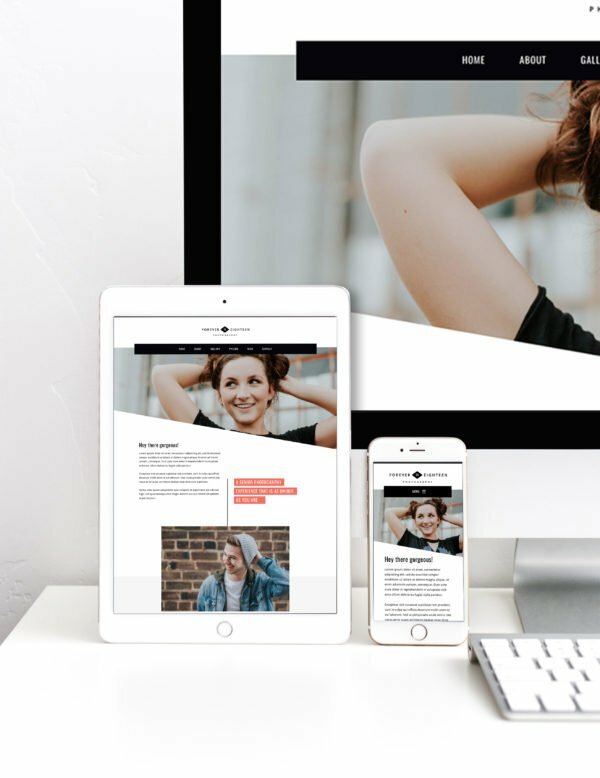 Forever 18 Wordpress ProPhoto 7 Collection is an instant download of the entire Forever 18 boutique style brand suite. 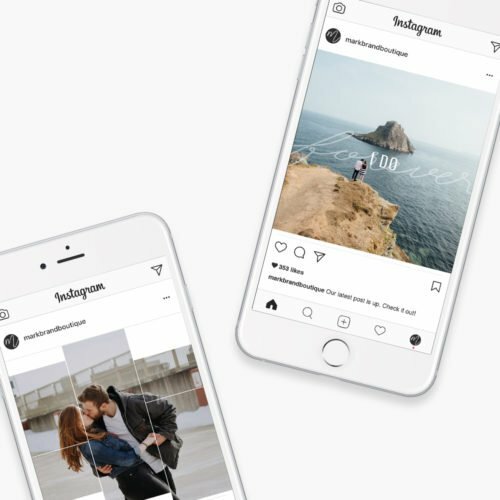 Get a professional, boutique-style look in half the time with our customizable brand collections. 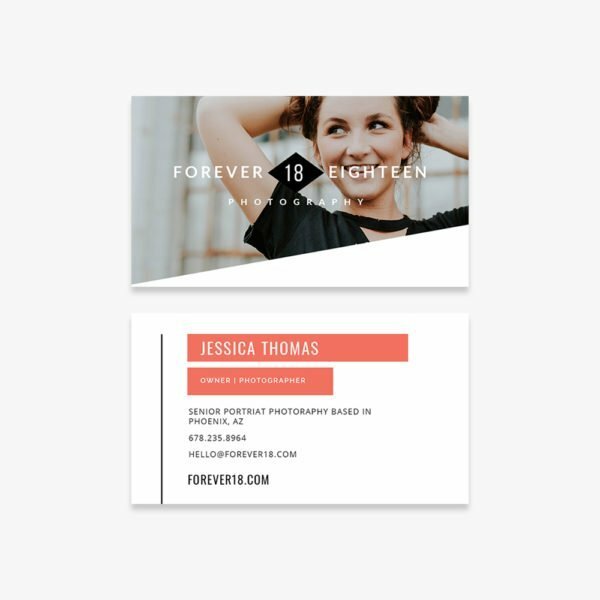 Simply add in your business name, adjust color schemes, and easily replace design elements to make the Forever 18 Brand Collection your own. 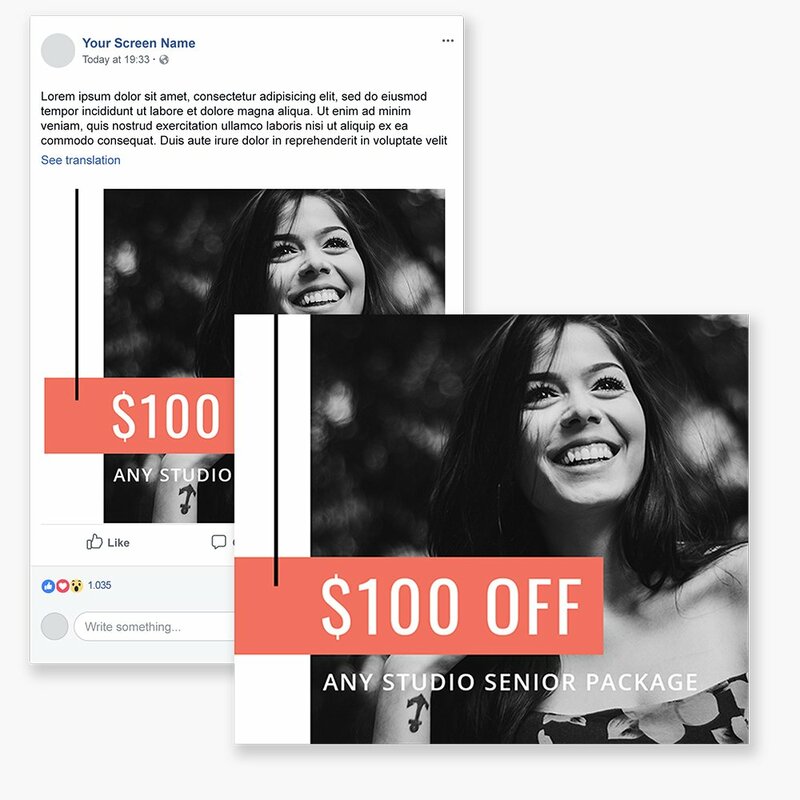 The Forever 18 brand suite is for modern photographers specializing in senior portraiture.